I found this on youtube. The sound isn't very good. Hopefully there will be a better one up soon. 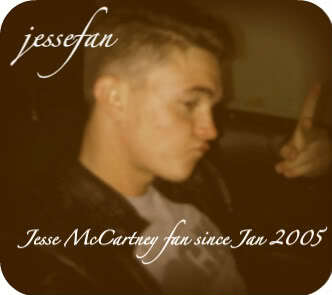 And may I just Jesse is looking hot!! !